Babymoons are a very popular travel trend and I can see why! Once you have your baby, your travel plans will likely be on hold for a couple of months. One of the trickiest parts of planning a babymoon is picking a destination. You’ll want it to be close to high-quality health care, relatively close to home and Zika free. My five favorite destinations and resorts are below. This resort is unmatched in luxury, beauty and scenery. 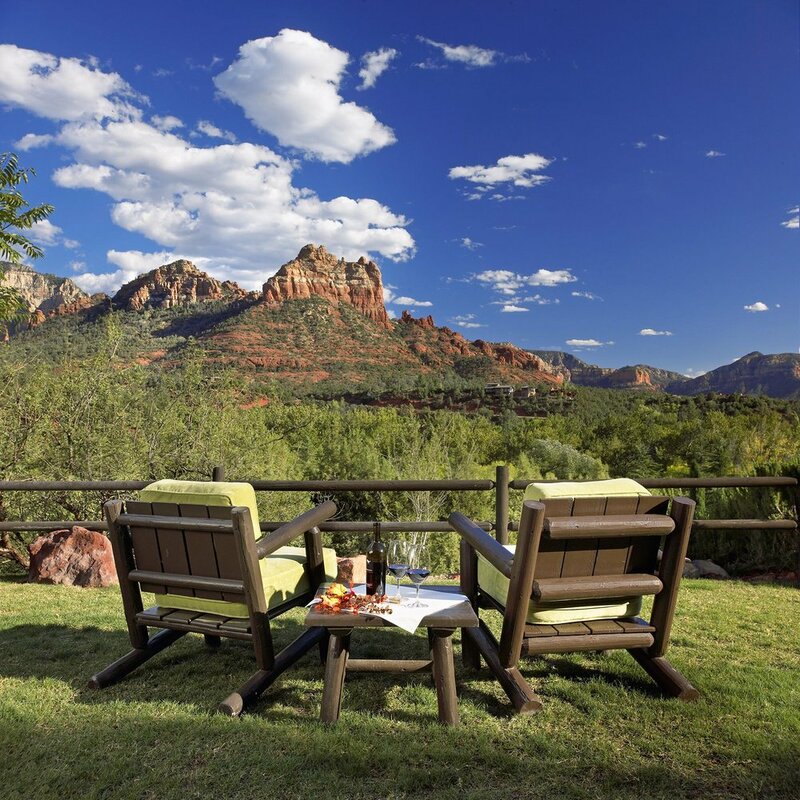 Situated right on the bank of Oak Creek, you’ll have unrivaled access to Sedona’s restaurants and shops as well as it’s amazing Red Rock scenery. 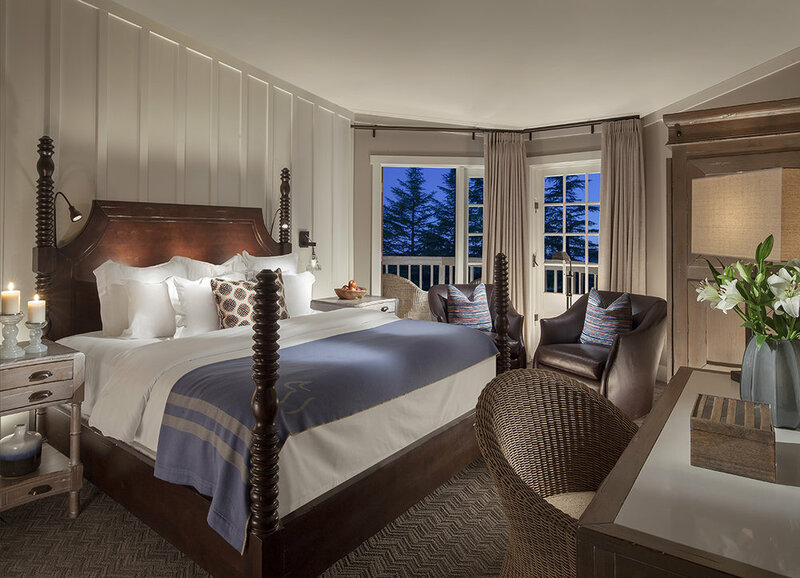 The 100-acre Post Ranch Inn is the perfect hideaway for a relaxing babymoon inspired by some of America’s most dramatic and beautiful scenery. 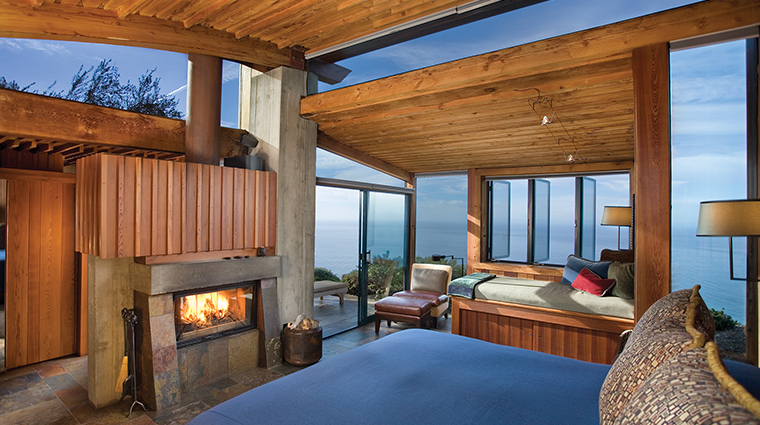 This award-winning resort has everything you’ll need to pamper yourself. If you need a little “Vitamin Sea”, head to Bermuda. It’s only a quick 2-hour flight from New York and offers high-end luxury and that famous Pink Sand! If you want to get as far away as possible but still stay in the USA, then Hawaii is for you! 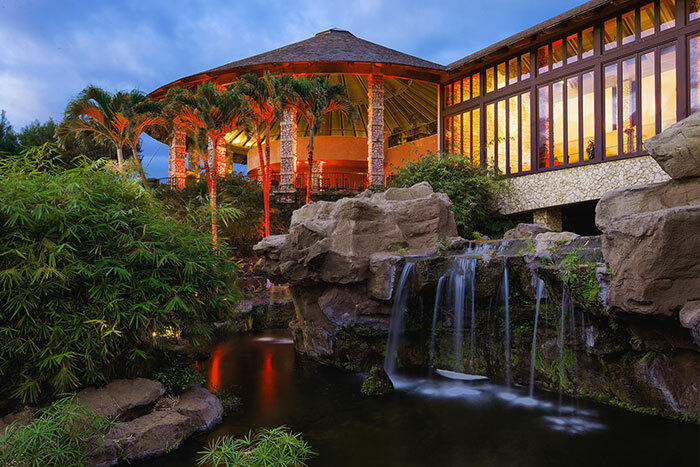 The Hotel Wailea is the perfect adults-only retreat. 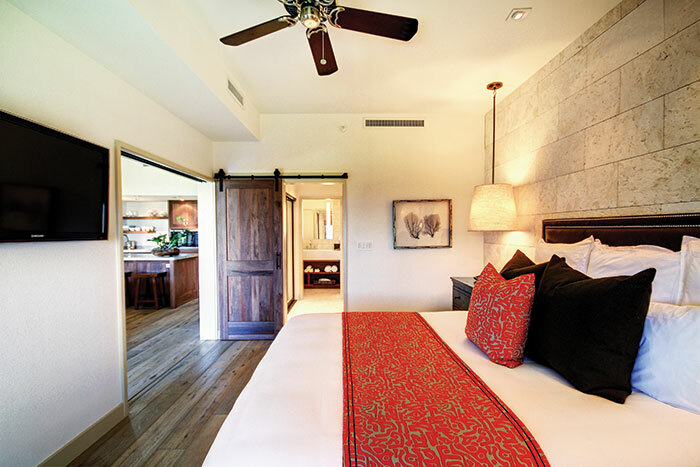 With only 72 suites on over 15 acres, this pristine paradise is the perfect tropical getaway for expecting parents! Located along the May River between Hilton Head and Charleston, Montage Palmetto Bluff is loaded with Southern charm. This is the perfect home-base for exploring Charleston and relaxing in one of the beautiful rooms or cottages nestled between vibrant waterfronts and tranquil forests. Ready to being planning your next wine adventure, contact me here!